When we started talking about doing this Indiegogo campaign we knew that we wanted to bring you really special perks for contributing. We contacted some of the designers we work with about the campaign; they were so generous with their encouragement and then they started offering contributions of their own! 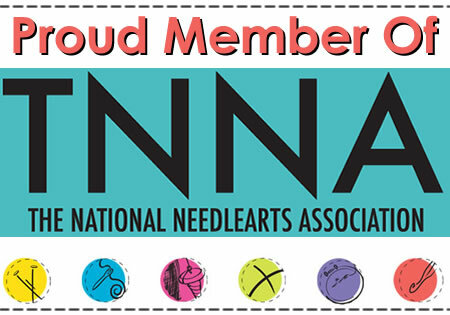 If you see a name you're unfamiliar with, please take a moment to look at her Ravelry store or seek out her blog - maybe you'll find your next project. We have PDF copies of patterns to offer you at the $20 contribution level. We are switching out the pattern every couple of days so snap up the one that you want as soon as you see it! When the campaign is over, we will email you for your Ravelry ID so that our designers can send the pattern to your Ravelry account. If you don't have a Ravelry account, that's okay too - the designer can email you a PDF copy of the pattern. Visit our Indiegogo site to get your pattern and check out the other perks we have available!